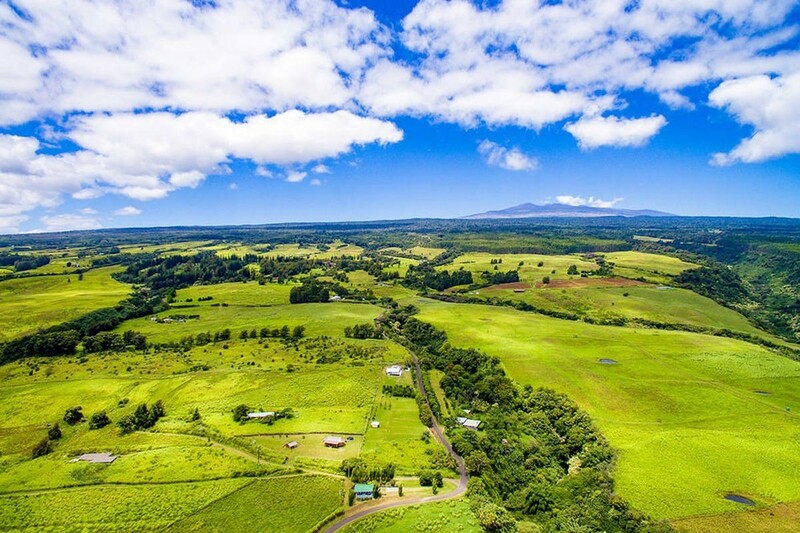 In this page not only will you see properties represented by Big Island Land Company, you may also see properties represented by other members of Hawaii Information Service. 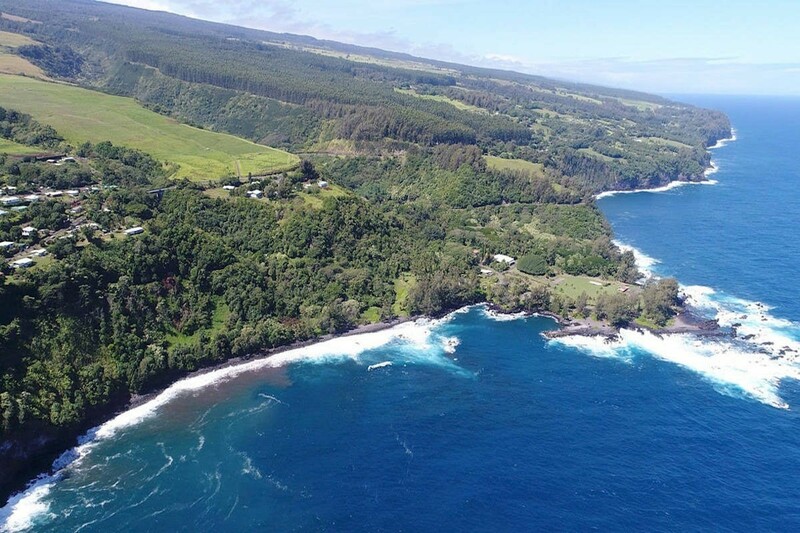 Contact Big Island Land Company about this property! 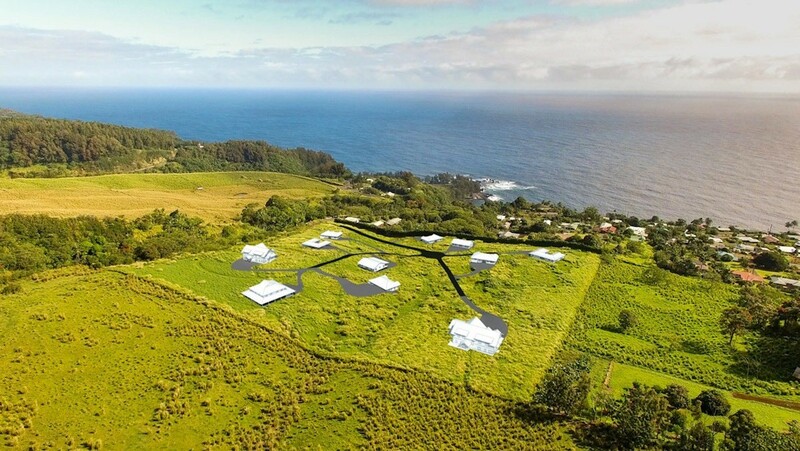 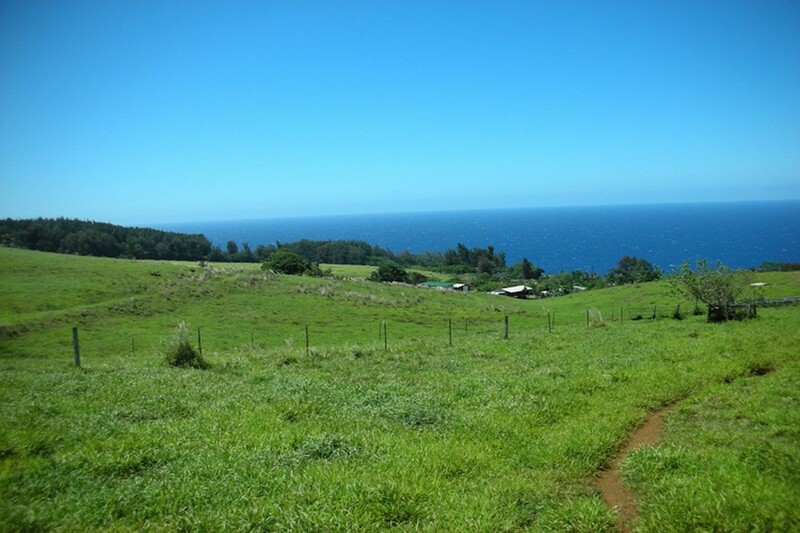 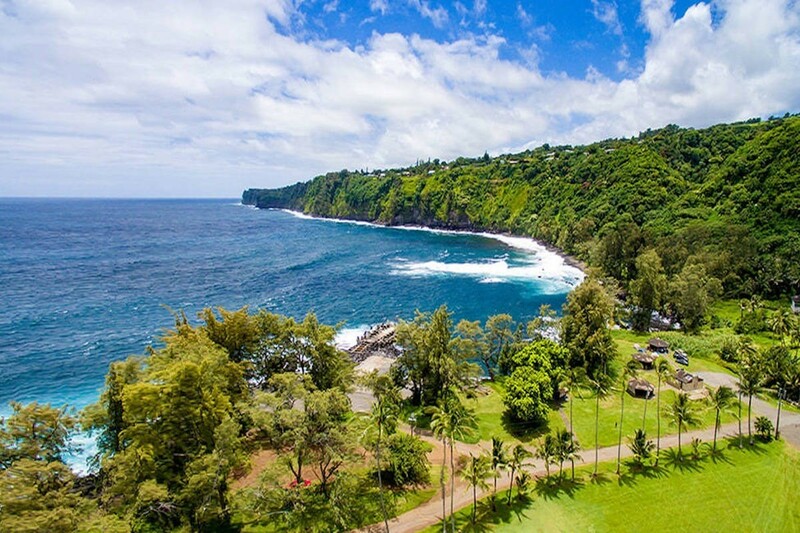 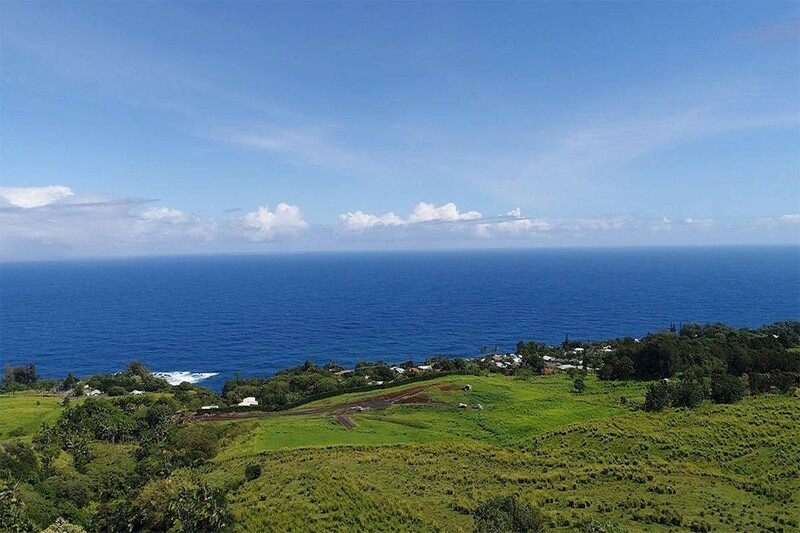 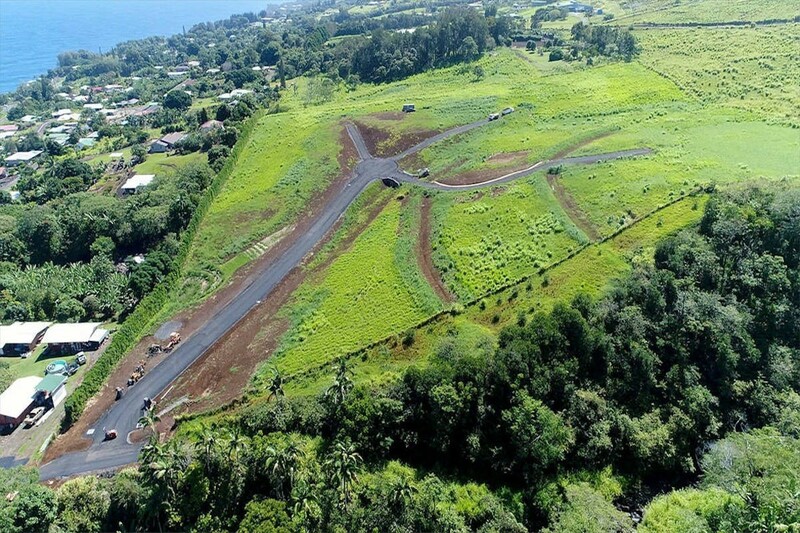 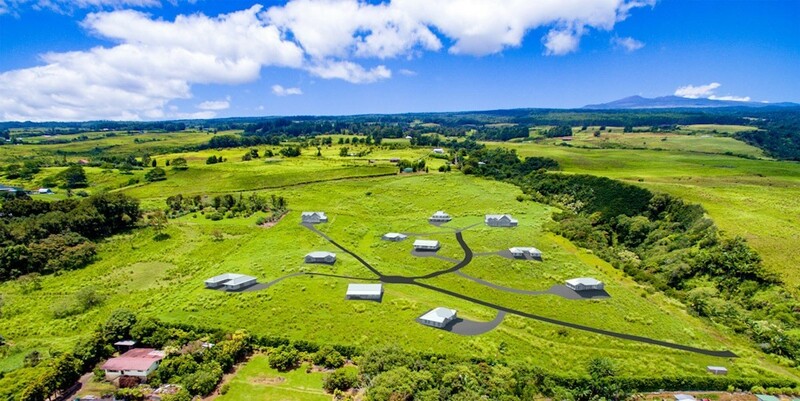 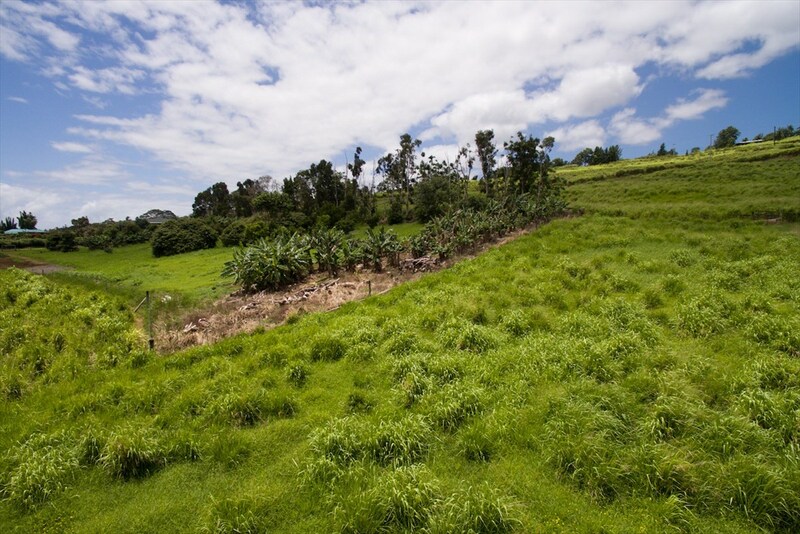 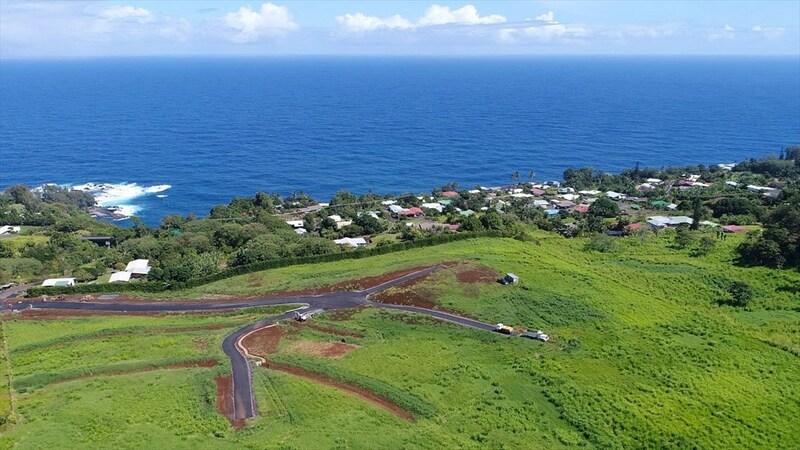 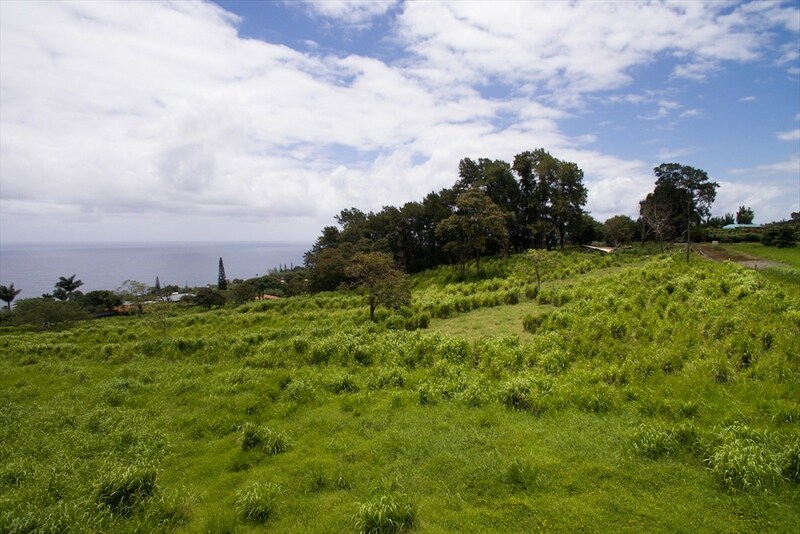 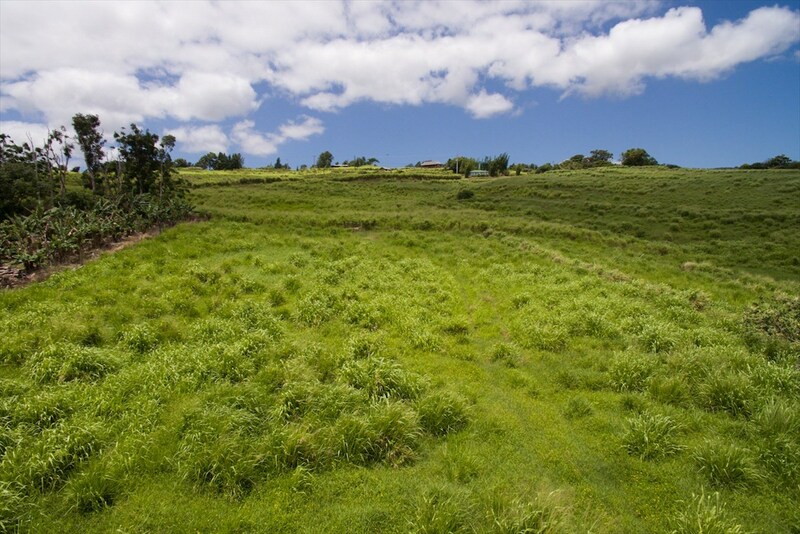 Lot 11 at almost 1 1/2 acres is the largest and most level of all the lots at Kuwili Lani. 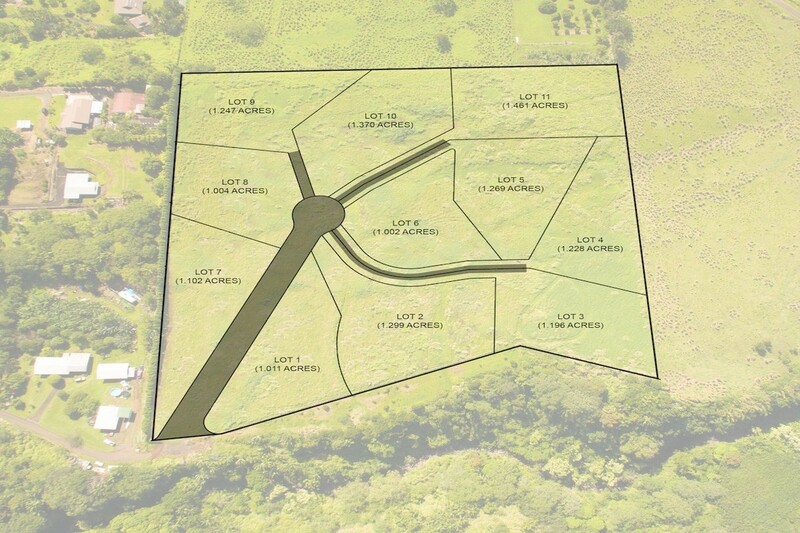 Lot 11 is situated in the very upper corner of the subdivision. 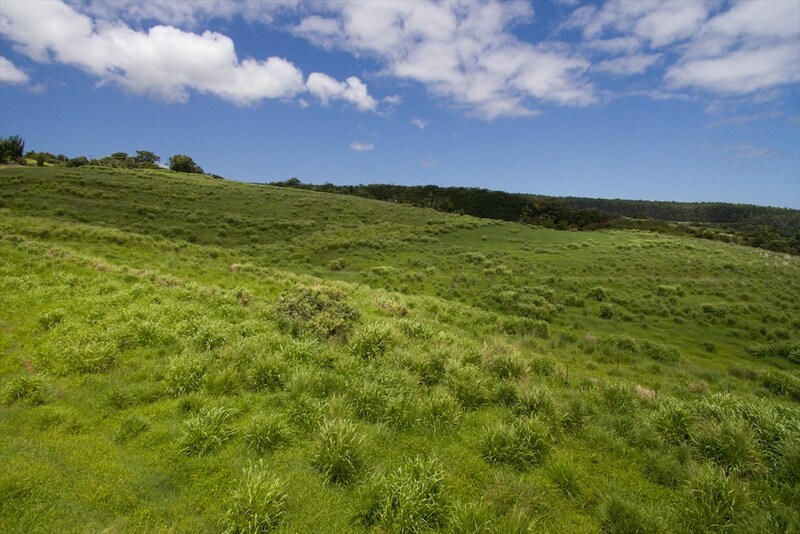 It is bordered by farmland on one side and a open pasture above. 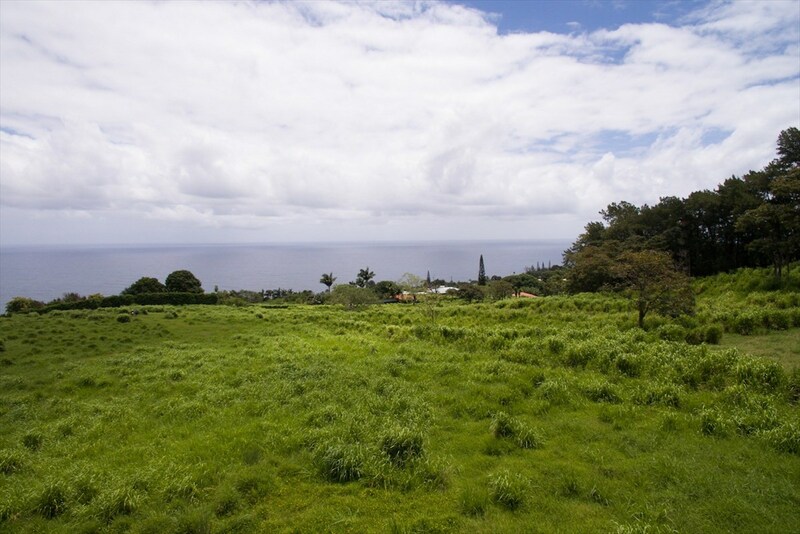 Its location offers tranquility and added privacy with an elevated view of the ocean below. 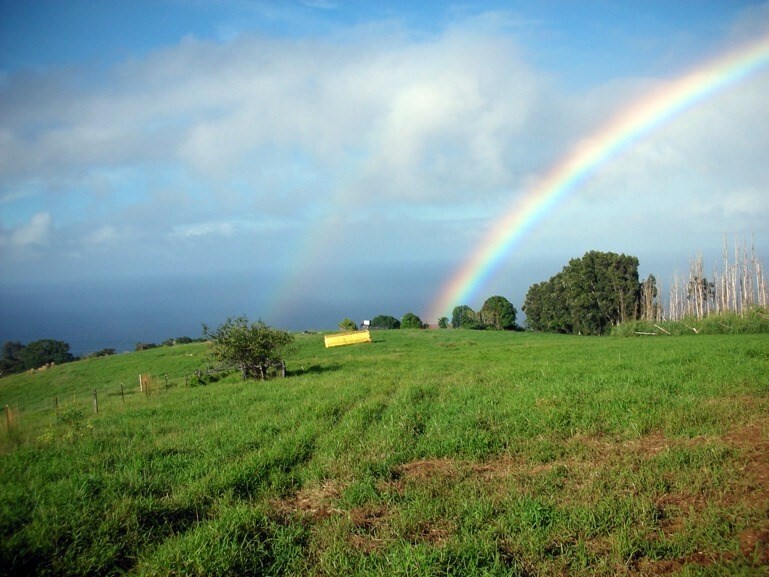 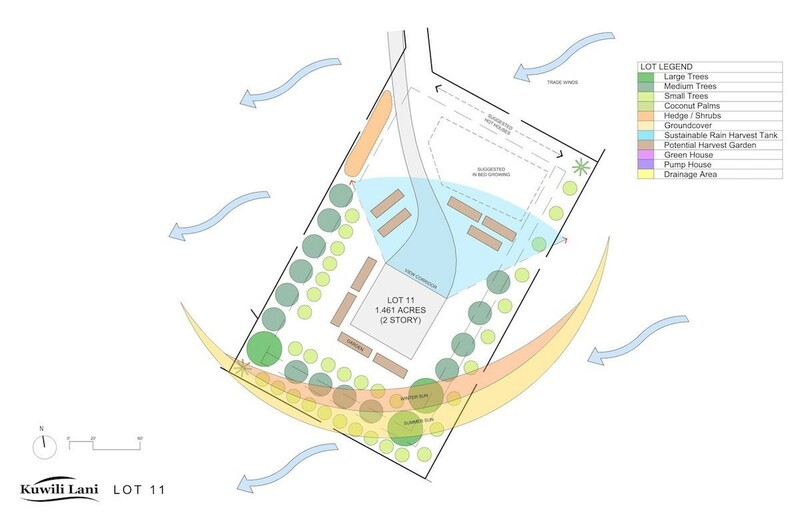 This parcel provides endless possibilities for numerous orchard trees, level grade for multiple garden sites, even adequate space for a greenhouse or horse corral.